The Property Council of Australia is hosting a national seminar series in major cities across Australia to provide greater awareness of the risks of non-compliance in the building industry. There is increased focus on compliance throughout the Australian building sector. Non-compliance, a failure to adhere to a regulation or Act, and non-conformance, a failure to comply with a requirement or standard, are increasing unnecessary liability and risk for stakeholders. As the principal partner, Kingspan Insulation will underwrite the national seminar series to be held in Melbourne, Brisbane, Adelaide, Perth, Canberra and Sydney in early September. Australian manufacturer Kingspan Insulation’s Sales Director Craig Burr explains that the seminars present a great opportunity to hear from a stellar line-up of experts operating in the frontline areas of fire safety, insurance, property law and most importantly, the state regulators themselves. Each seminar will feature brief presentation overviews followed by a moderated panel discussion and a generous Q&A session. 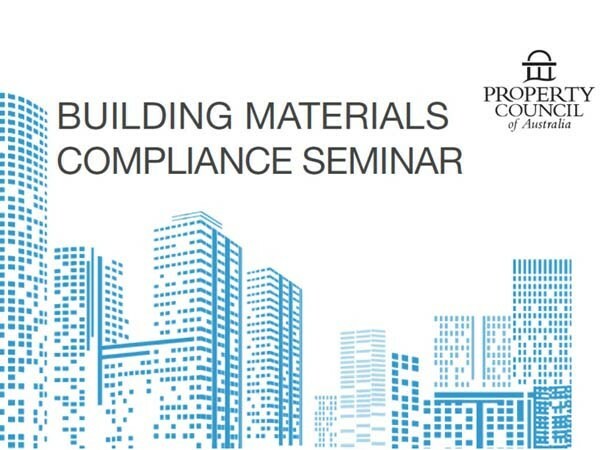 Topics such as fire and performance risks of non-compliant or conformant products, third party certification for building materials, and the liabilities associated with non-compliance or conformance will be featured. Burr hopes that the seminars will serve to raise risk awareness around non-compliant or conformant substitution practices.